For my work on household energy issues see my website Energy for Development. My two main books on rural electrification are highlighted below. Douglas F. Barnes. 2014. 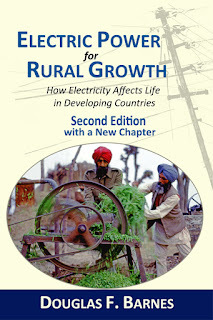 Electric Power for Rural Growth: How Electricity Affects Life in Developing Countries, 2nd Edition. Washington, D.C.: Energy for Development. Most people don't think much about energy. They just flick a switch to light a room or turn on their computers to browse the internet. This is not true for over one billion of the poorest people in the world, who incredibly still do not enjoy the advantages of having electricity. Despite much progress, even today many still question the exact nature of electricity's benefits for the world's poor? Is rural electrification important for education and quality of life? Does it improve rural productivity? Can the poor afford electricity? 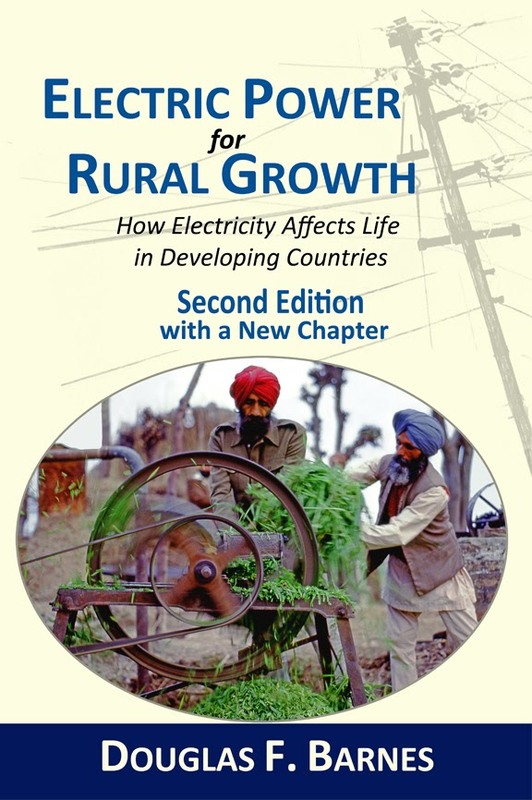 Electric Power for Rural Growth, 2nd Edition has been entirely rewritten from the 1988 classic study of the impact of rural electrification for development. The book highlights new issues involving, but is faithful to reporting the results from the classic household surveys conducted in India, Colombia and Indonesia. All of the tables and charts in the book have been revised for easier reading. The book has a brand new chapter tracing the development of benefit evaluation techniques over three decades and summarizing current research. 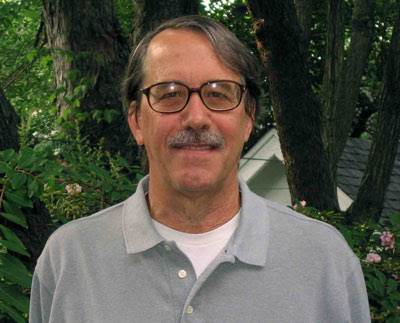 Douglas F. Barnes, ed. 2007. 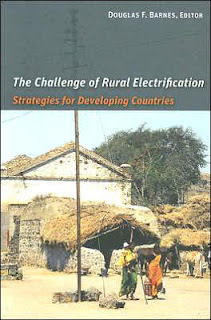 The Challenge of Rural Electrification: Strategies for Developing Countries. RFF Press. Washington, D.C.: Routledge. The Challenge of Rural Electrification an essential guide that can help improve the quality of life to the estimated 1.6 billion rural people in the world who are without electricity. The difficulties in bringing electricity to rural areas are formidable: Low population densities result in high capital and operating costs. Consumers are often poor, and their electricity consumption is low. Politicians interfere with the planning and operations of programs, insisting on favored constituents. Yet, as Barnes and his contributors demonstrate, many countries have overcome these obstacles. These insights are presented in a format that should be accessible to a broad range of policymakers, development professionals, and community advocates. Barnes and his contributors do not provide a single formula for bringing electricity to rural areas. They do not recommend a specific set of institutional arrangements for the participation of public sector companies, cooperatives, and private firms. They argue instead that successful programs follow a flexible, but still well-defined set of principles: a financially viable plan that clearly accounts for any subsidies; a cooperative relationship between electricity providers and local communities; and an operational separation from day-to-day government and politics. The Challenge of Rural Electrification: Strategies for Developing Countries is now one of the classic studies of the institutional aspects of rural electrification. The study of the lessons learned from the best rural electrification programs in the world are detailed in individual chapters. The Challenge of Rural Electrification provides lessons from successful programs in Bangladesh, Chile, China, Costa Rica, Mexico, the Philippines, Thailand, and Tunisia, as well as Ireland and the United States.